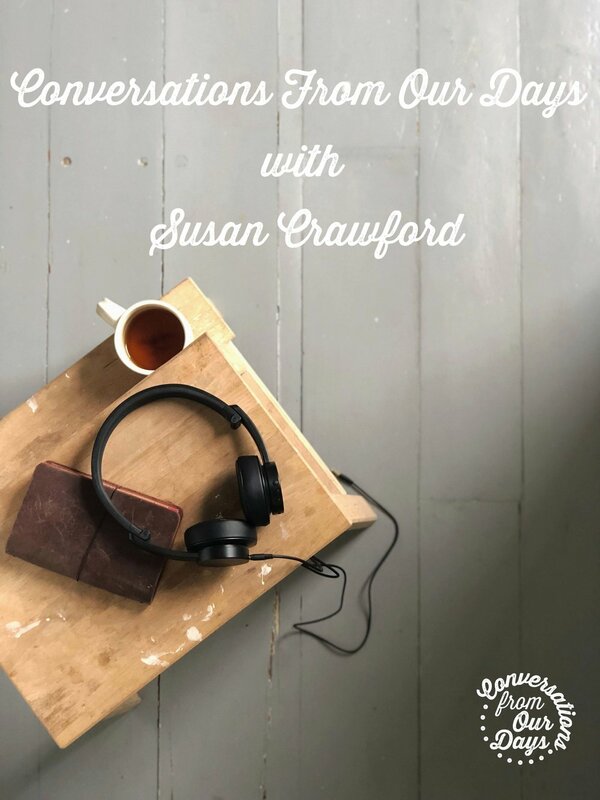 In this week's podcast episode of Conversations From Our Days, I interview Susan Crawford about her experiences of stage 3 breast cancer and a double mastectomy. Susan Crawford is a business woman, author, farmer and fashion historian. This is a podcast interview about body image, gender and about Susan’s changing feelings about both in the wake of her diagnosis of breast cancer. This week's Burst You Bubble features 'The Gender Reveal' podcast with host, Molly. You can find out more about The Gender Reveal on Molly's website.